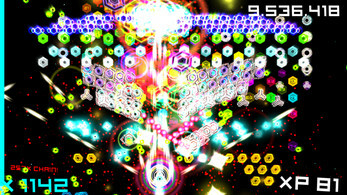 HIII aka HYPERSPACE INVADERS II is the 3rd rendition of an extreme arcade shmup for PC. 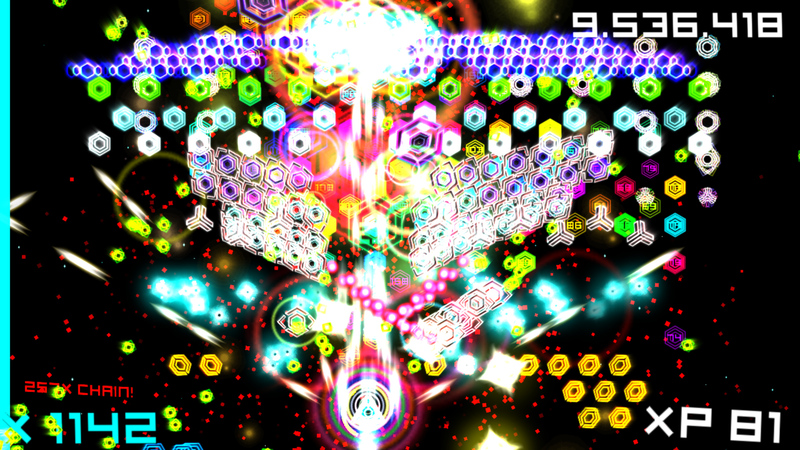 "...this game almost feels like it was designed to be a trip through color beyond space and time. It's totally trippy." "It's tough, has great tunes from several artists along with Atomhead, and is hard to look away from once the action gets intense and colors burst everywhere." "Hyperspace Invaders II really is a game that you want to play if you're looking for something that you know will keep you hooked. With this one, there's barely time to blink."